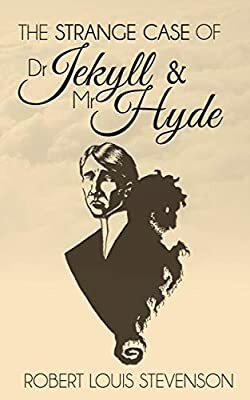 Description: The first great horror story The Strange Case of Dr. Jekyll and Mr. Hyde appeared in 1886 and was an instant literary sensation. Robert Louis Stevenson was at the heights of his powers when he penned this chilling tale that shocked Victorian readers. The book still captivates over a hundred years later.